Click here to hunt for an actual MILLION BARREL DISCOVERY that Bryan identified. 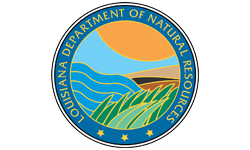 Maps and other relevant information regarding select LDNR Unitization filings. 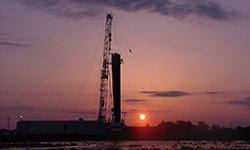 A step-by-step timeline for understanding the 90-120 day process of oil & gas unitization as determined by the LDNR. 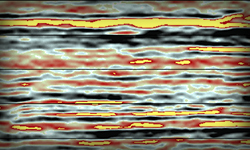 A pictorial representation of the subsurface geological features documented to explain faults, and oil & gas reservoirs. 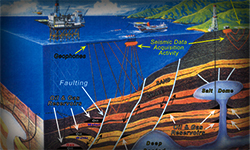 A few questions, answers & geological terms to help you understand the process of oil & gas exploration.